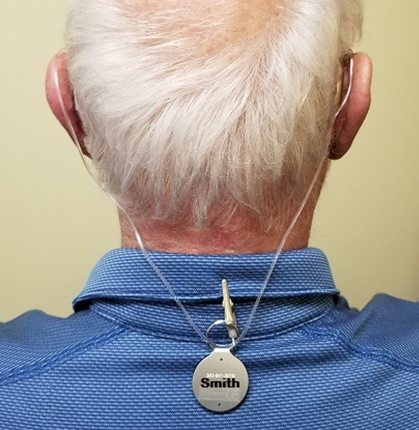 Our audiology mission is to provide the finest and audiology services to nursing home residents and to families in our in-office clinic. Our expertise in treating people with cognitive decline and memory issues carries on to audiology. Such individuals are rarely treated for hearing loss because the usual testing process does not work for them. We have invested in very expensive extra test gear, which makes it possible to objectively test and subsequently treat them. We treat residents who suffer from medical conditions related to hearing loss such as: age related degeneration, diabetes, infections, post head trauma, Meniere’s and tinnitus. We are constantly adding new services and equipment to keep up with the rapid medical advancements, ensuring that you will be treated as effectively as we can. 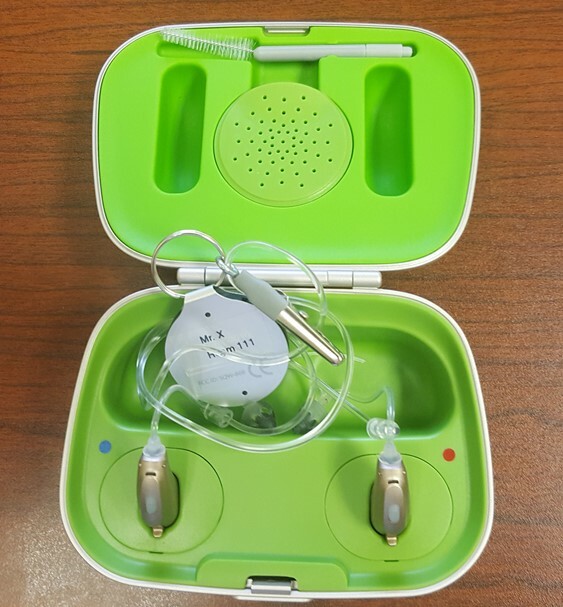 Now offering high quality rechargeable hearing aids reducing the barriers to use and ease of maintenance. To mitigate loss, we label all aids and staff places them in their labeled drawer in our recharging center at the nursing station and provide lanyards so the aids don’t get lost if they fall out of ears. Our technology advancements and professional staff help us test and treat even the most challenging patients. By implementing the company values and practices, all patients are welcome to be seen by the doctors on staff. We deal with hundreds of Social Workers each month and understand how busy you are. Our processes and procedures are designed to make both our lives easier and we save hundreds of hours of social services time each year in our facilities. Do you have questions? We have complied a comprehensive list of the most frequently asked questions about our Audiology services. If you don’t find an answer you are looking for please feel free to contact our team.